As London becomes busier and people become more aware of the health impacts of pollution, cargo bikes are fast becoming a popular way to deliver goods in a dense urban area. 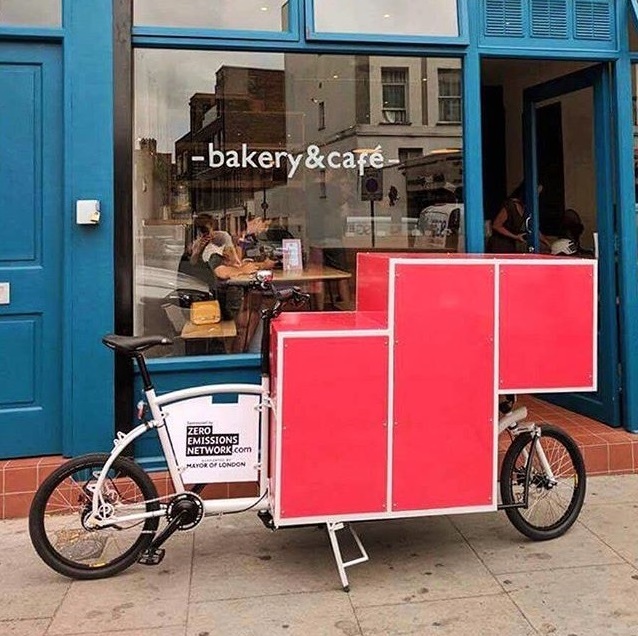 Deliveries by bicycle have been happening in London for over 100 years and cargo bikes come in all shapes and sizes, but it is only in recent years that bikes designed in the Netherlands, Denmark and Italy are beoming a regular sight on the streets of London. 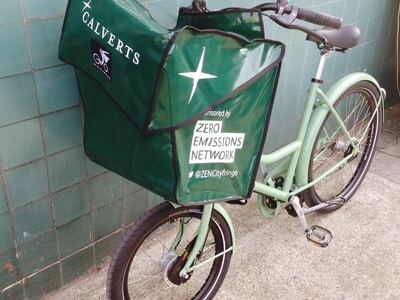 Twenty two businesses across the three boroughs used the ZEN sustainable travel grant to purchase a cargo bike. 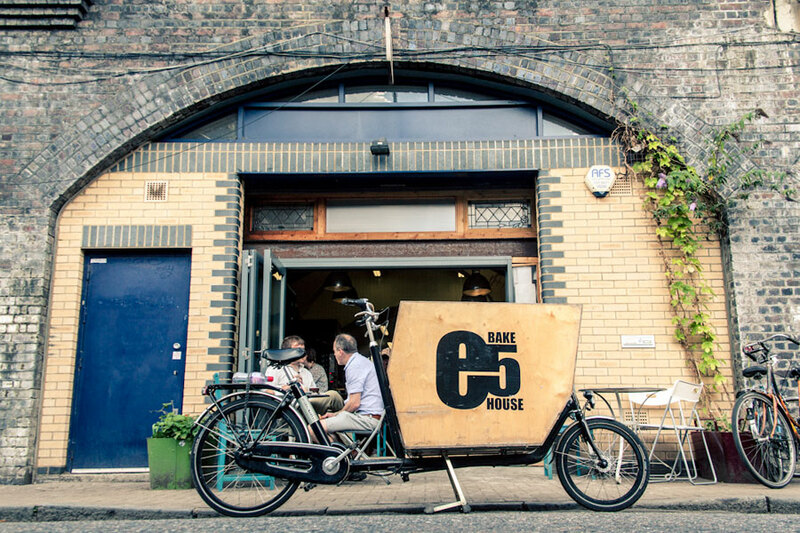 See what the businesses said about how the purchase of a cargo bike changed the way they travel and work.